Building Highlights: ﻿﻿﻿﻿Great building.. Some updating. In suite laundry, Pets OK with permission some rentals allowed. 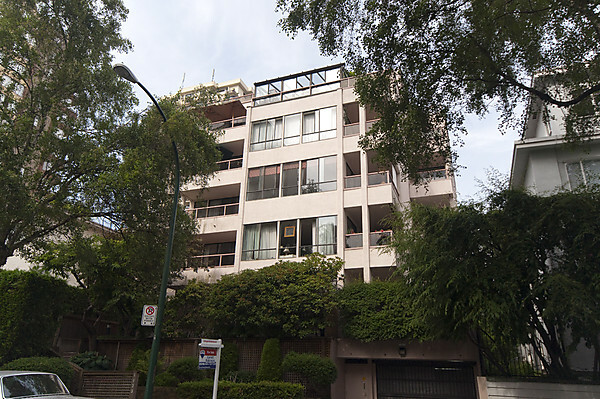 Harwood Manor -Pleasantly located suth of David St, 2 blocks to Sunset Beach. Other notes: Concrete & steel construction.